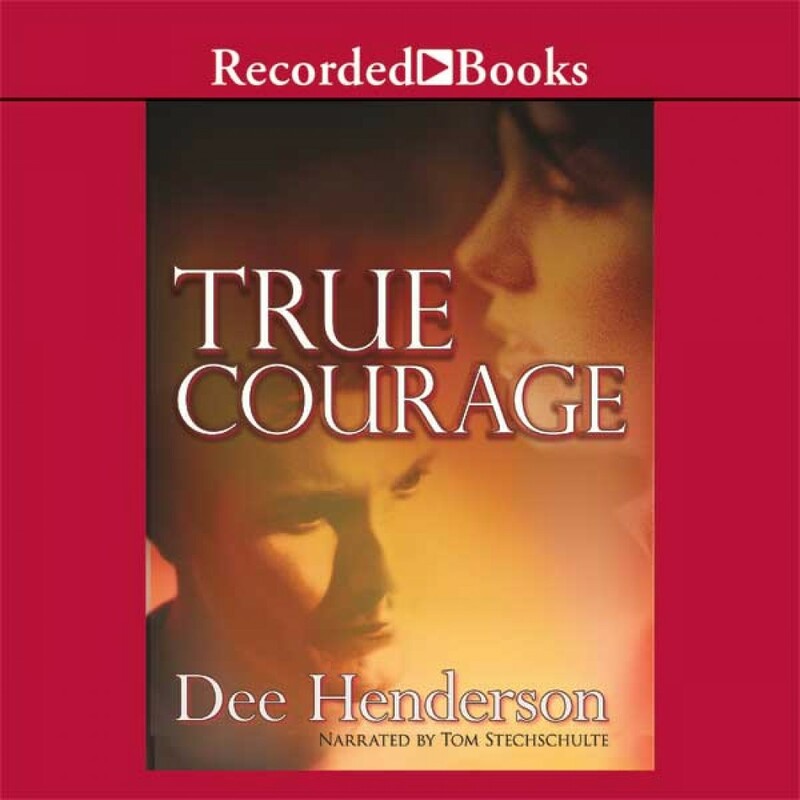 True Courage by Dee Henderson Audiobook Download - Christian audiobooks. Try us free. In True Courage, multiple Christy Award winner Dee Henderson sends FBI Special Agent Luke Falcon on a desperate race to save lives. Just before fresh leads on an elusive serial killer pre-empt another date with Caroline Lane, she calls Luke to tell him her sister and family are missing. As day blurs into night, the specter of foul play soon tests the reality of the couple's faith in God and their love for one another.